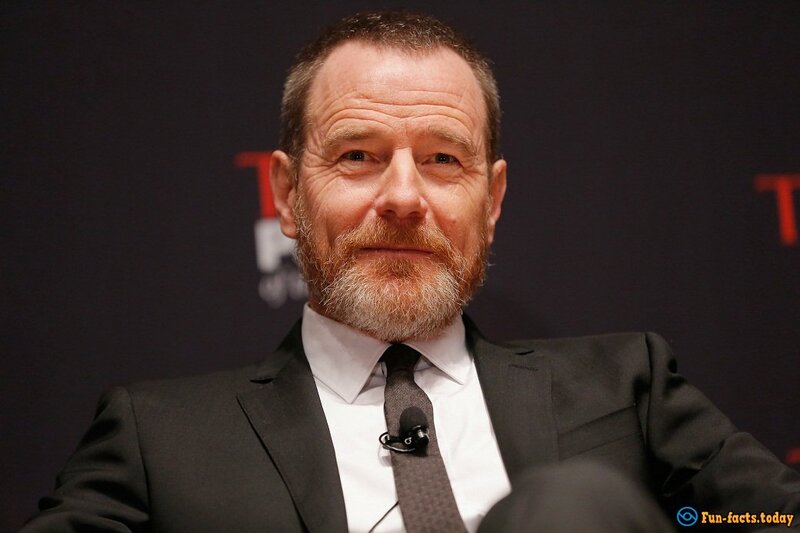 Mr. Cranston is not new to big roles and big success in the industry, but, in all fairness, even he couldn't imagine that the Breaking Bad would become the most popular, most recognized and most loved TV show of our time. 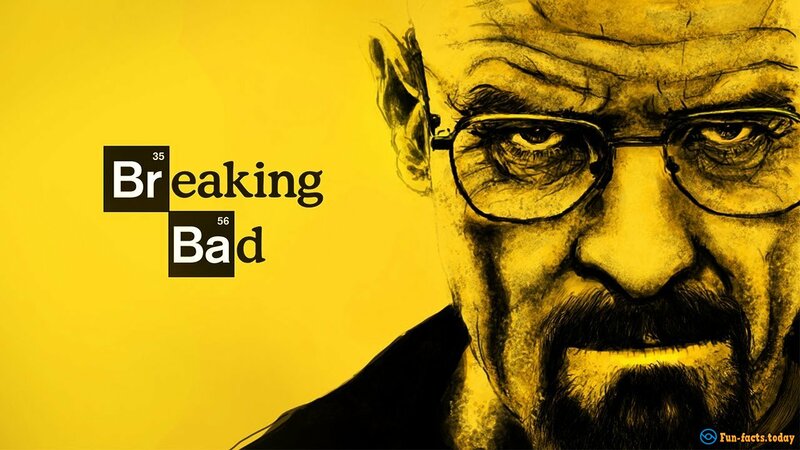 Mr. Heisenberg is probably the most iconic character on American television of the last 10 to 15 years! Bryan hit the bull's eye with this one and his career skyrocketed to an all-time height. Funny how sometimes a regular role in a more-than-regular show can turn you into a mega-star, right? AMC sure does know how to appeal to a mass audience (they've got The Walking Dead and they've got Mad Men). Alright, so, what you say we check out some crazy facts about Bryan Cranston, the "Bold chemist"? - Mr. Cranston came into this world in 1956, which makes him 60 years old. He's from Cali, and his dad used to be an actor and a producer in Hollywood, while his mom used to be a radio actress. Crazy fact about Bryan Cranston: even though both his parents were professional actors, they didn't want their son to pursue a career in Hollywood. So, he had to leave college to do that. - Did you know that he earned a 2-year degree in "police science"? Well, he did, but he didn't want to turn into a "law enforcement dude" and he and his brother just sat on their bikes and hit the road instead! - Wait, let me rewind a bit: before the brothers started those engines, they worked in a restaurant in Florida. When they were about to leave, the chef was murdered (! ), and the Cranston brothers were murder suspects (!!). 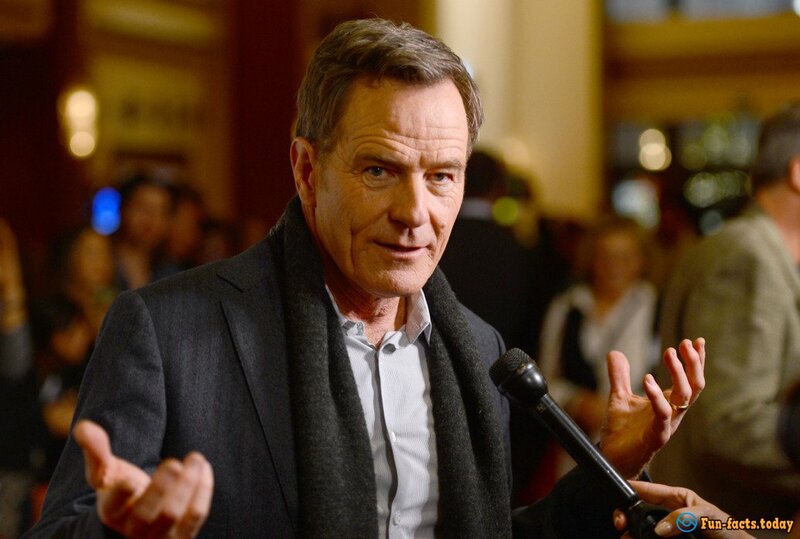 So, there's a super crazy fact about Bryan Cranston for y'all. If Bryan had beed Mr. Heisenberg back then he would've most definitely killed the guy and made him disappear! - When Mr. Cranston turned 21, he married this girl Mickey he knew, but they got divorced five years later. He married his second wife, Robin Deardon, in 1989, and they have a daughter together. Hey, they've been together for almost 30 years! - They say Bryan got 225K per ONE episode of Breaking Bad, which means he earned 3.6 million dollars from the final season! Man, even Heisenberg himself would respect those numbers! I wonder: what does he spend all those mighty dollars on? - Crazy fact about Bryan Cranson: I gotta mention that back in the day the actor was used to doing all kinds of commercials - he even took a shower in a sunk costume once! Funny how that goes, right - one second you're happy for a couple of hundred bucks, next thing you know - you're a millionaire. - Bryan is a big baseball fan and cheers for the LA Dodgers. You might even remember his famous Emmy speech when he said that he loved his family more than the game. His wife threw his 40th B-Day party at the Dodgers’ Stadium. Yep, that's how much the man loves the team! - The actor owns a dog. Its name is Sugar, and he even rescued it once. Ok, that's it for the awesome facts about Bryan Cranston. He’s 60 years old, has a beautiful wife, a beautiful daughter and world-wide respect and love from the fans. Oh, and his wallet is always thick! If you've got more facts, please, do share in the comments!